Taking the Bible literally does not mean that every statement applies equally to our present day situation. Under the Law of Moses, a person who committed adultery was to be punished by death. Therefore (as critics assert), any Christian who takes the Bible literally must advocate the execution of adulterers. The critics argument is: If we don’t promote executing adulterers, we can’t legitimately condemn their behavior, since both details are in the Bible. If we don’t take the Bible literally in the first case, we shouldn’t in the second case, either. That’s being inconsistent. When Moses wrote the Law, did he expect the Jewish people to take those regulations literally? 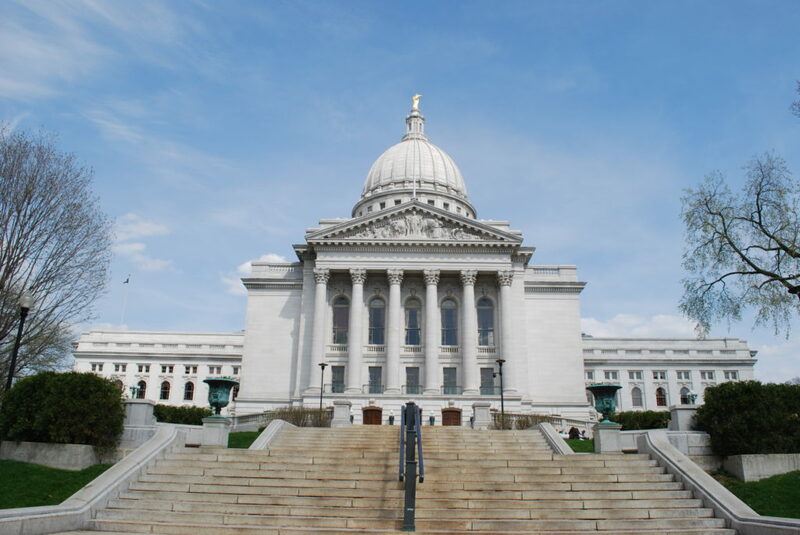 When an ordinance is passed in Wisconsin, do you think the legislators intend its citizens to understand the words of the regulations “in their usual or most basic sense without metaphor or allegory, free from exaggeration or distortion”? Of course they do. The same would be true for the Mosaic Law. Moses meant it the way he wrote it. But to be consistent, shouldn’t we currently campaign for the death penalty for adulterers? Definitely not! Just because a biblical command is intended to be understood literally, does not mean it is intended to be applied laterally, that is, universally to all peoples, at all times, in all places. When Jesus told Peter to cast his net in deep water (Luke 5:4), that’s exactly what Peter did because he took Jesus’ command literally, in its ordinary sense. However, because Jesus’ command to Peter was literal does not mean the same command applies laterally to everyone else. We’re not obliged to cast nets into deep water just because Peter was. No matter what state you live in, the Wisconsin legal codes are to be read literally, but don’t have lateral application to all states. They only apply to those in Wisconsin. In the same way, the words of the Mosaic Law, are to be taken at face value by anyone who reads them. Yet only those under its jurisdiction are obliged to obey its precepts. Therefore, even if the words of the Mosaic Law are to be taken literally by those under the jurisdiction of that code, this does not mean that in our present circumstances we are governed by all the details of the provisions of that Law. Does that mean nothing written in the Mosaic Law is ever applicable to Christians or other gentiles or that there are no universal moral obligations that humanity shares with the Jews of Moses’ time. No that’s not what’s being said. Though Moses gave legal statutes for Jews under the theocracy, that Law, in some cases, reflects moral universals that have application for those outside the nation of Israel. We can glean wisdom and moral guidance from the Law of Moses for our own legal codes, but there are limits. The question here is not whether we take the Mosaic Law literally, but whether we are now under that legal code. We are not. That law was meant for Jews living under a theocracy defined by their unique covenant with God. Simply because a directive appears in the Mosaic Law does not, by that fact alone, make it obligatory for those living outside of Israel’s commonwealth. In America we are a mixture of peoples in a representative republic governed by a different set of decrees than the Jews under Moses. Thus, we are not obliged to obey everything that came down from Sinai. 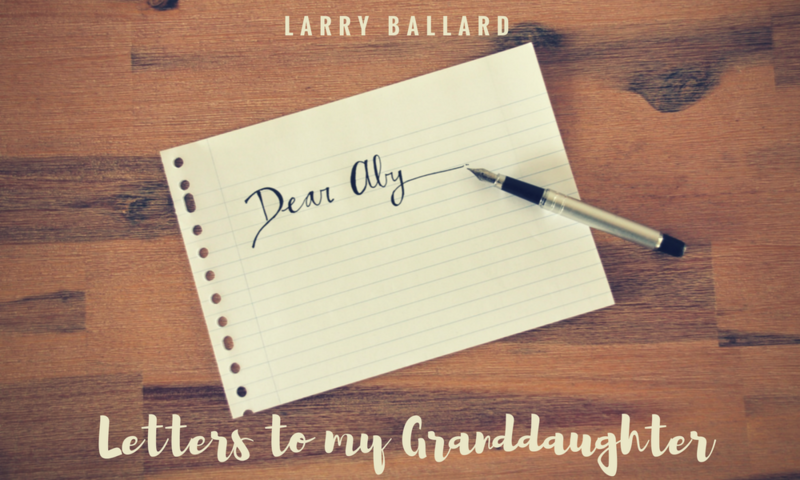 Thank you for your interest in these letters I am sending to my granddaughter in preparation for college. You are welcome to use them in any way you wish. You can alter them by adding or deleting from the text. There is no need to give any credit to me. You can personalize them or forward them on as written. These letters were not written with a wider audience in mind. In one sense, I am letting you listen in on my communication with Aby. These messages will be brief and focused, rather than exhaustive. I do not claim to be an apologist. However, I do claim to be a caring grandfather with a desire to help my granddaughter be able to “defend” her faith as she transitions from home to college. Most of what I have included in these letters comes from respected Christian apologists: Ravi Zacharias with RZIM, Greg Koukl with Stand To Reason, Josh McDowell, etc.